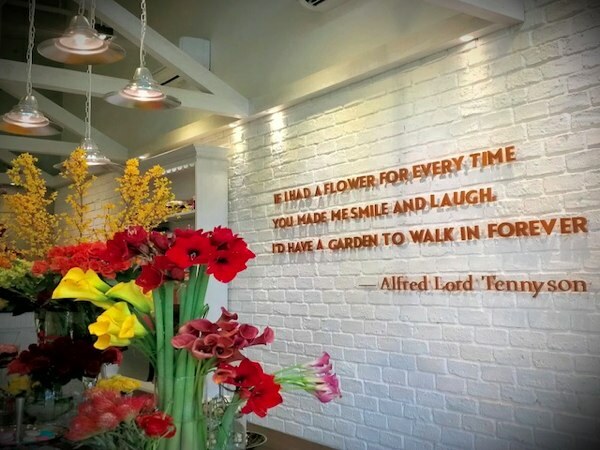 Singapore-based lifestyle website Honeycombers.com has posted review on our first flower boutique in Lippo Mall Kemang Village in Jakarta. You can visit the web page here. Cibubur, Sentul, Depok, Bogor & Bekasi : Rp 200,000. Tangerang, BSD & Karawaci : Rp 250,000. Order will be processed within 24 hours after payment confirmation received. Clea Flower Boutique © 2019. All Rights Reserved.